Patricia joined ABG in 2018 and is a litigator lawyer of the ABG’ Legal and Litigation Department. She has experience in dealing with civil and commercial matters and she specialises in advising clients on the protection of intangible assets including patents, utility models, designs, copyrights, trade secrets and new technologies. Patricia appears in judicial actions before the Courts regarding the infringement of the intellectual property rights and unfair competition, amongst others. Patricia is admitted in the Madrid Bar Association (ICAM) and is member of the Intellectual Property Section and the Robotics, Artificial Intelligence and Virtual and Augmented Reality Section of the Madrid Bar Association. Additionally, Patricia is member of the Entertainment Law Association (DENAE). 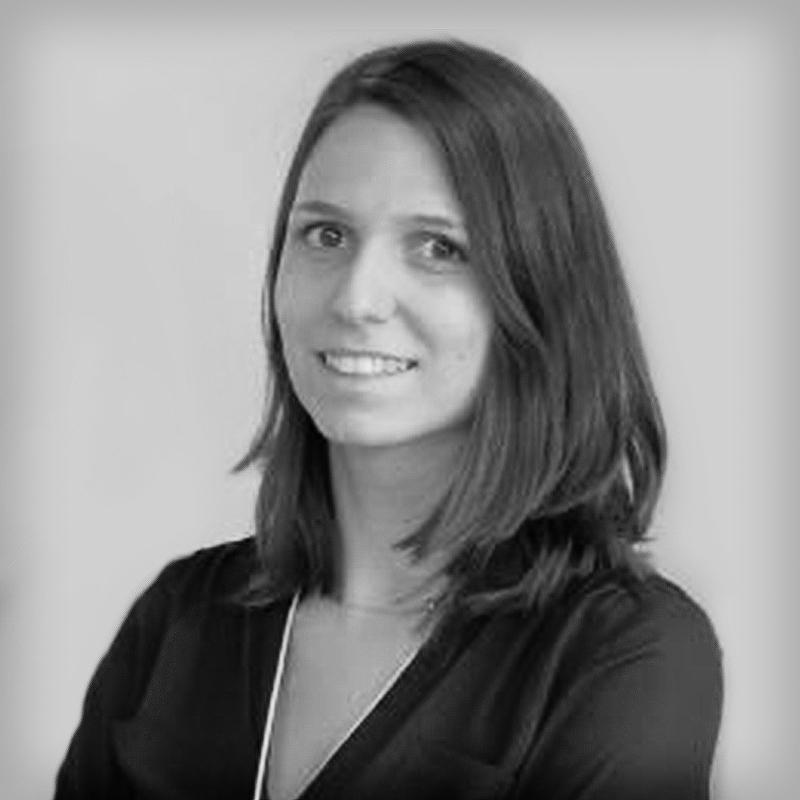 Before joining ABG, Patricia developed her professional career at Pérez-Llorca (February 2016 – May 2018). Previously, she took internships at Clifford Chance and Cuatrecasas in the departments of Corporate Law and Intellectual Property, respectively. Patricia is native Spanish speaker and she is fluent in English.